A few days ago Royal Caribbean Cruises Ltd. announced that the Cuban government granted the company approval to begin cruises to Cuba. Royal Caribbean confirmed that Empress of the Seas will make history for the cruise line with its first visit to Cuba. Empress of the Seas will depart Miami on her maiden Cuba voyage on April 19, 2017. 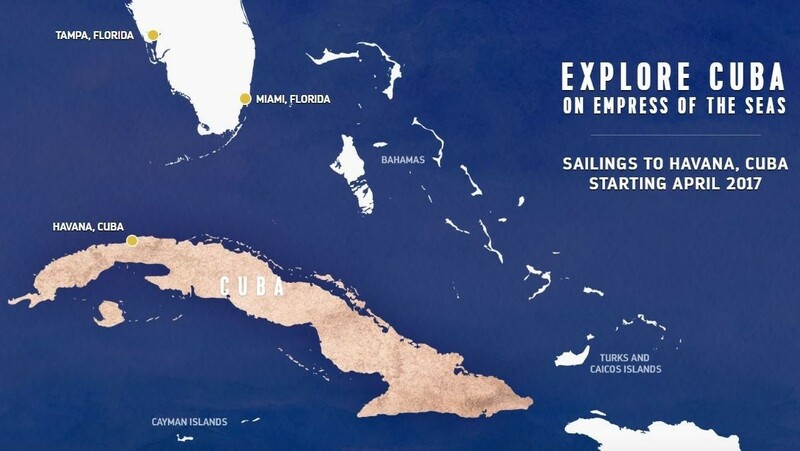 After her maiden 5-night sailing to Cuba the ship will reposition to Tampa, for the 2017 summer season , offering two itineraries with calls to Havana on April 30 (7-night sailing) and May 20 (5-night sailing). While in Cuba, guests will explore Old Havana, a UNESCO World Heritage site, some of the city’s most notable squares, historic neighborhoods, a local artisan market, Havana’s rum museum as well as Hemingway’s former residence and favorite haunts. 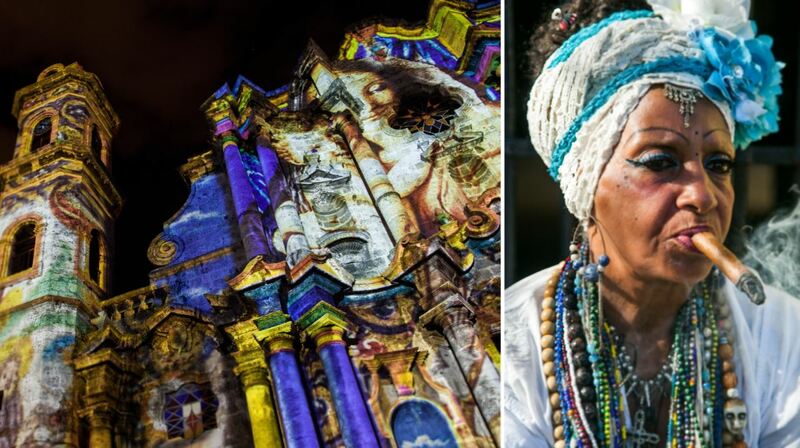 Local experts will immerse guests in the history, culture and people of Cuba. 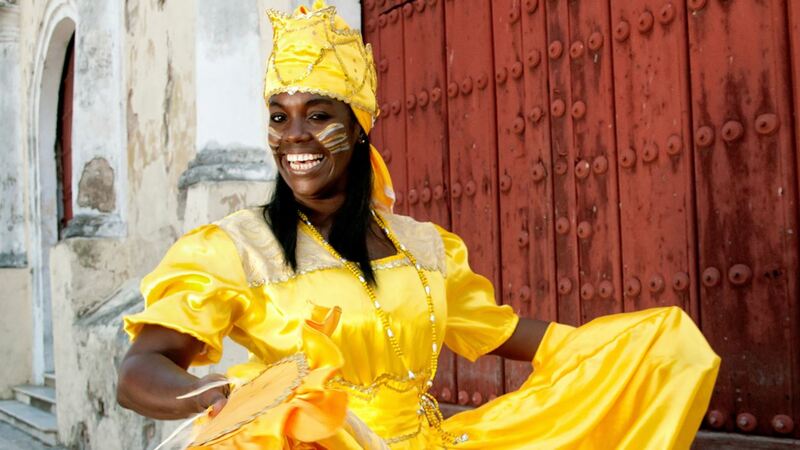 These authentic encounters will give guests an unforgettable taste of what has made Cuba the gem of the Caribbean. The authentic experiences will not be limited to land. The vibrant culture will extend to Empress of the Seas, from cortaditos and café con leche in Café Royal to salsa music, guests will have a range of onboard activities developed to bring the spirit of the island to life during the entire journey. The revitalized Empress will bring the shipboard Cuban flair together with signature amenities, such as a thrilling rock-climbing wall for adrenaline seekers; new pools and whirlpools, including an adults-only Solarium; a Vitality Spa with an extensive treatment menu; and a complimentary Adventure Ocean youth program. Empress also will offer a variety of dining options with the casual atmosphere of the Windjammer Café and fine dining at Royal Caribbean’s signature steakhouse Chops. The summer program on Empress of the Seas provides travelers with more opportunities to sample the unique Royal Caribbean experience from Tampa. 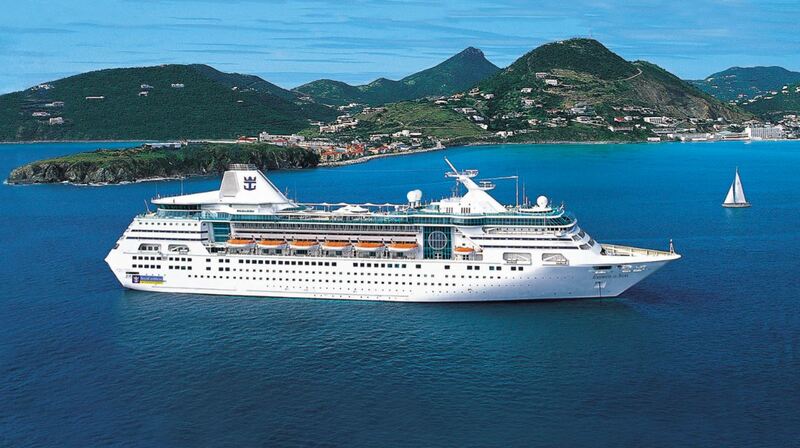 Two other Royal Caribbean ships, Rhapsody of the Seas and Brilliance of the Seas, will offer Caribbean itineraries from the homeport during the winter season.